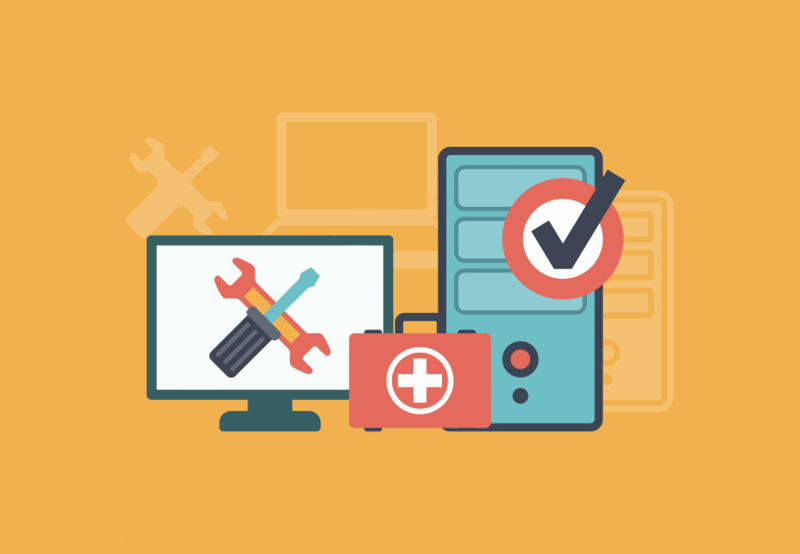 The majority of us will only call when things go wrong, so why should you get your computer serviced regularly even when nothing is wrong? Over time, computers can become slow, build up with ‘junk’ and start to lose their function ability due to unnecessary installs. Just like a car, computers need a service to get them running to their full potential - you service your car every year, but you probably use your computer even more than your car. Too often we hear that your computer isn’t running as it should, won’t start up and you have precious photos which need to be recovered and haven’t been backed up. At IT Black Spot, we understand how important the data and content on your computer is, whether it be for personal use or your business. This is why we are so particular when completing a service, checking over the general running, performance, speed and security of your PC. After looking over your computer, we can then recommend any further additions to ensure you to get the most out of your computer.